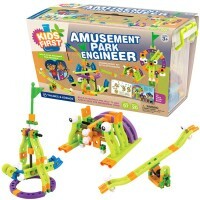 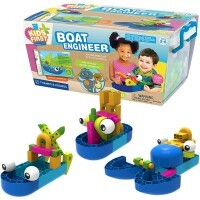 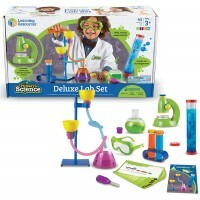 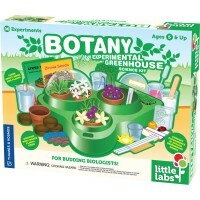 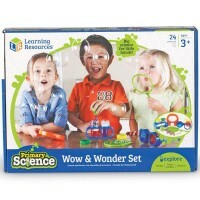 Start laying the groundwork for strong STEM skills and comprehension with this hands-on fun preschool science lab set. 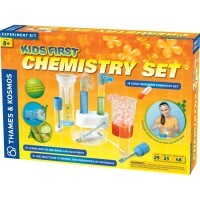 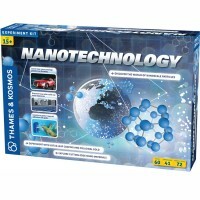 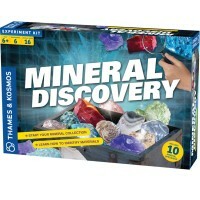 Nourish children's natural curiosity and let the youngest scientists explore and discover with this new Thames & Kosmos' science set. 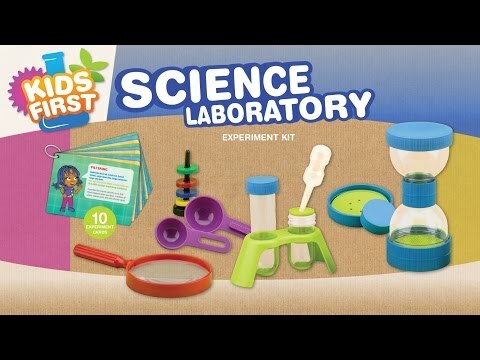 Kids First Science Laboratory Experiment Kit is well-made for preschool and kindergarten scientists to learn about the world around them through fun hands-on experiments.This Educational Toys Planet's beginners science kit includes 24 jumbo scientific tools that are made perfect for the little hands. 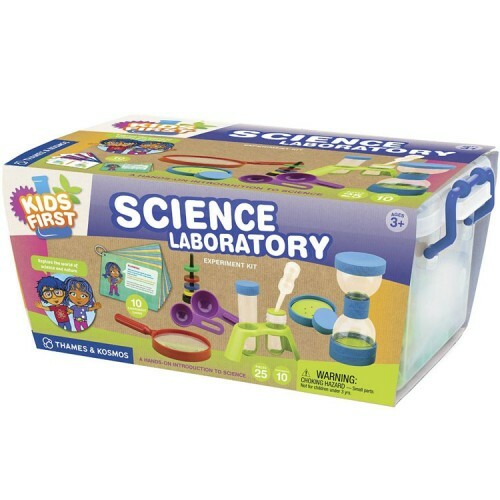 The made-to-last reusable and easy-to-hold plastic tools include a multipurpose 14-pc screw-together lab system with test tubes, funnels, lids, connectors and perforated discs. Kids First Science Laboratory Experiment Kit also includes 2 measuring spoons, a test tube rack, a pipette, a hand magnifier, magnetic rings with stand, and 10 illustrated science experiment cards. 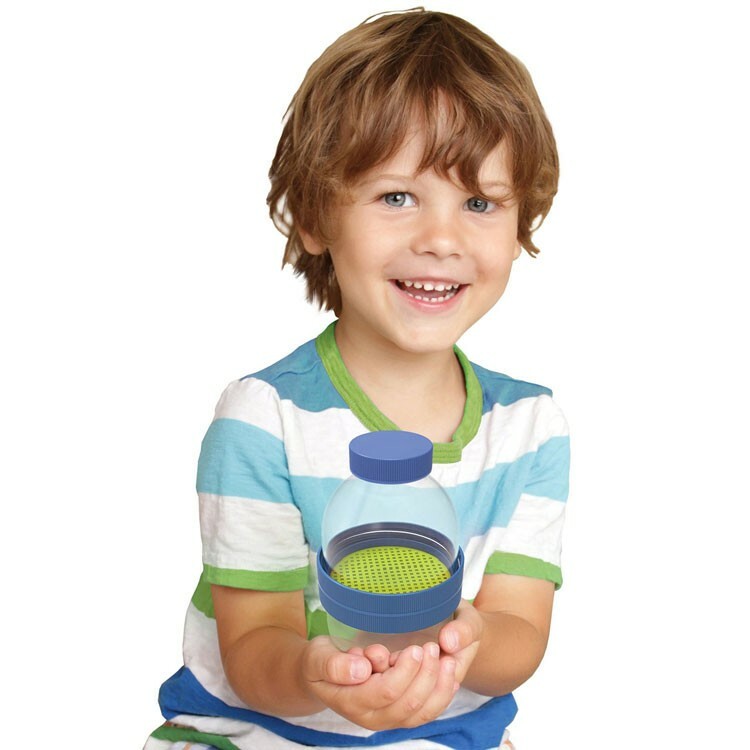 The enclosed 16-page full-color booklet provides instructions for the parents and gives insight into a child's developmental stages. 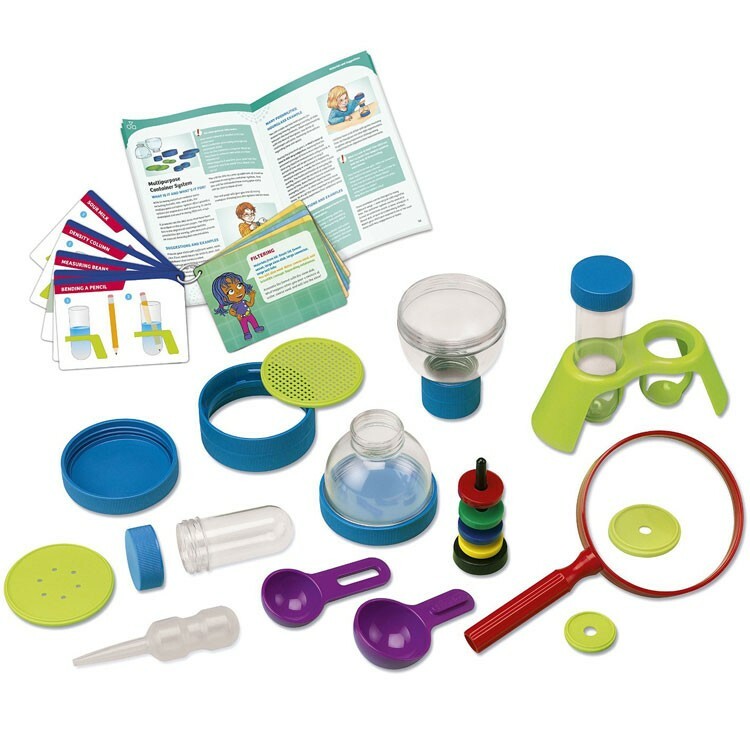 Start laying the groundwork for strong STEM skills and comprehension with this preschool science lab set. 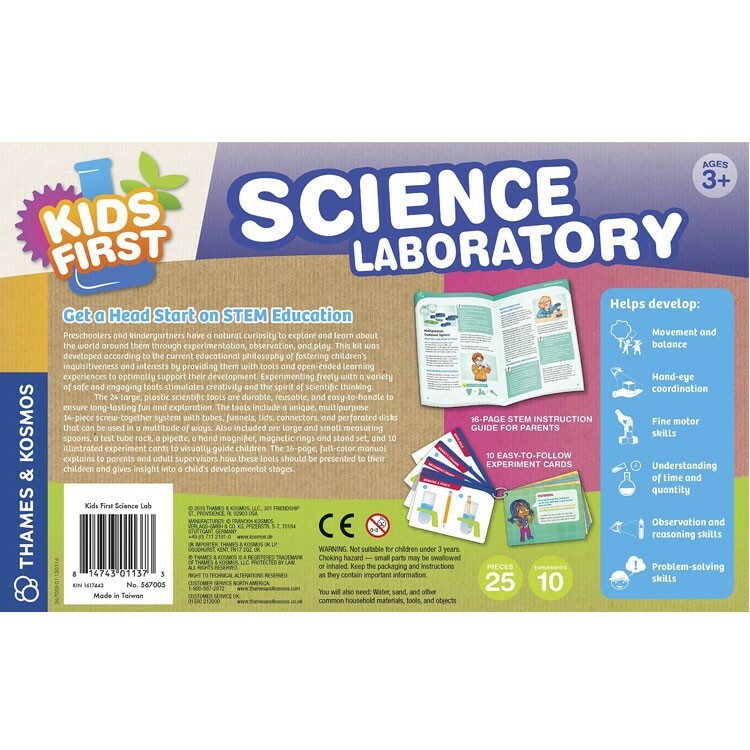 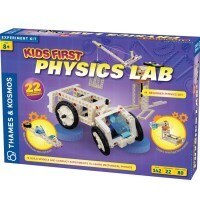 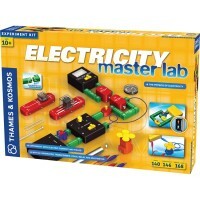 Write your own review of Kids First Science Laboratory Experiment Kit.